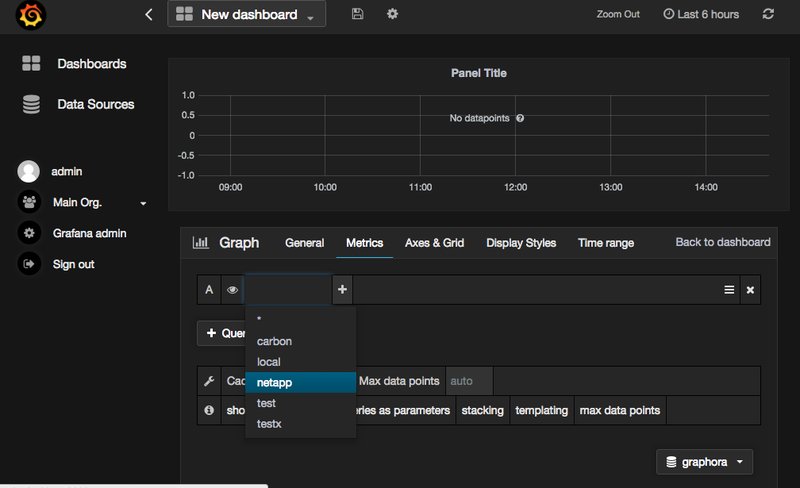 I knew I had to try out Neto’s Graphora when I saw that it was a docker container to collect Oracle performance data and send it to Graphite. Graphite has been on my radar as I see and hear about more and more companies using it to graph and monitor performance data. 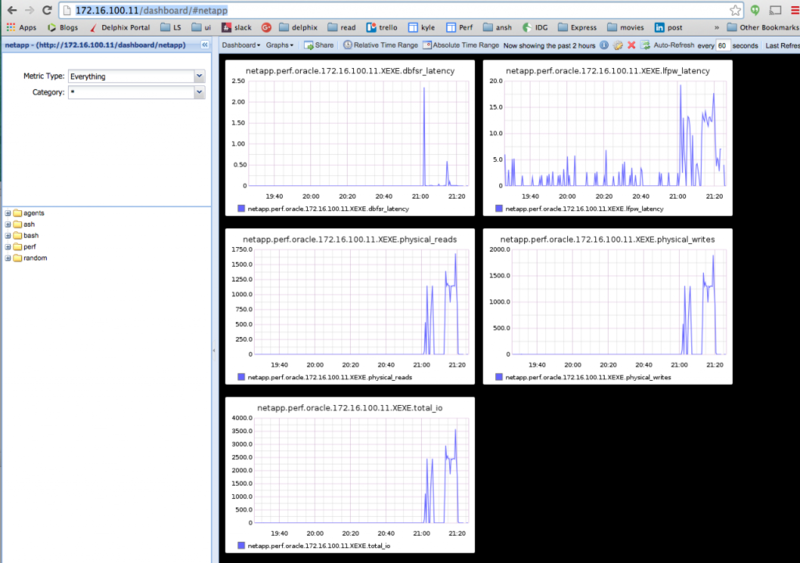 Any graphical Oracle performance tool interests me and recently I’ve been spending some time investigating Docker so having everything rolled up in Graphora sounded perfect. To run Graphora you need docker. It’s easy enough to do a yum install docker, but I decided to use a VM with docker already installed. The VM image I used was from Delphix Express Landshark environment and you can use this image as well if you’d like. 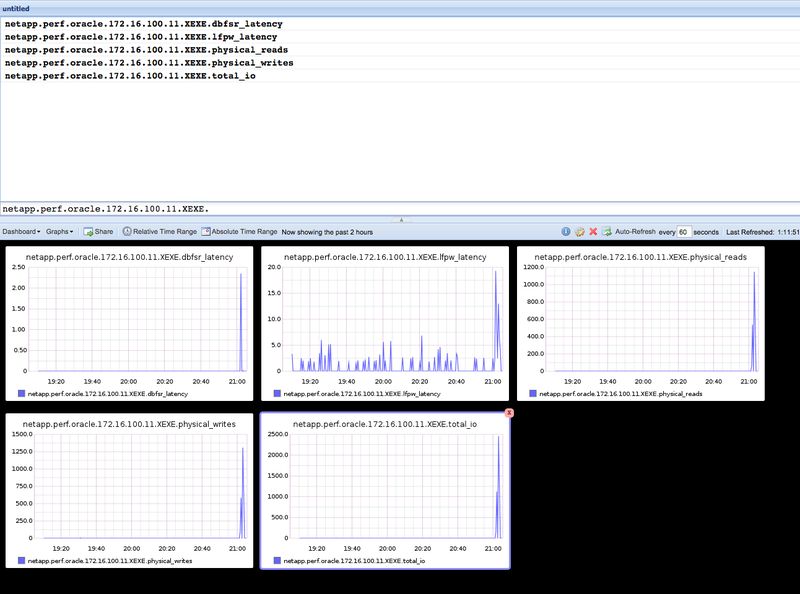 Of the three machine images that come withDelphix Express Landshark environment , I used the source machine image. The basic architecture is Graphora docker container connects to a running Oracle database, collects I/O statistics and sends them to graphite running in a docker container. GraphOra is ready to collect your performance data! 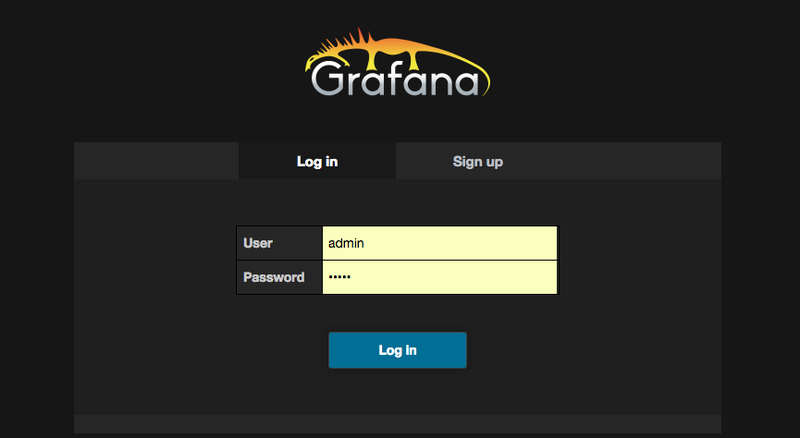 I’m creating the graphora user on my “source” landshark VM which has an ip of 172.16.100.11. It’s sid is XEXE. The flag “-it” means interactive (-i) and allocate a tty (-t). The “-p” flags map ports in the container to ports on the host running the container. Could not connect to graphs-db on port 2003.
whoops, what went wrong ? And yes, this works. 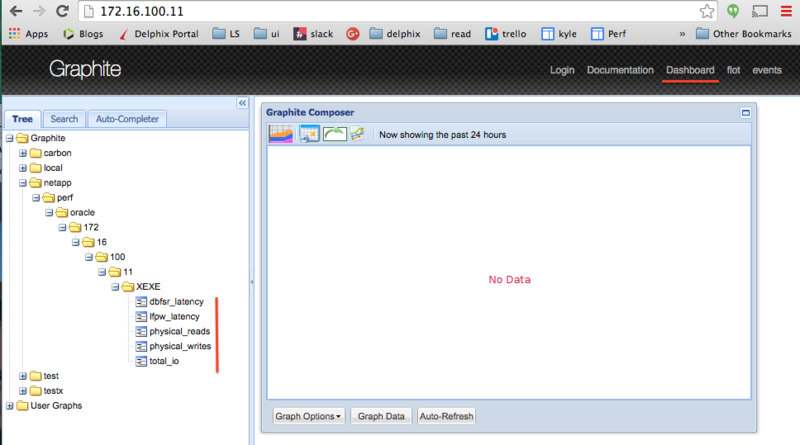 I can see a new “local” category of data in the graphite web interface. Graphite is working correctly so the problem must be in how I all graphora. to show what new and modified files there are in the container. I can then plot the values. 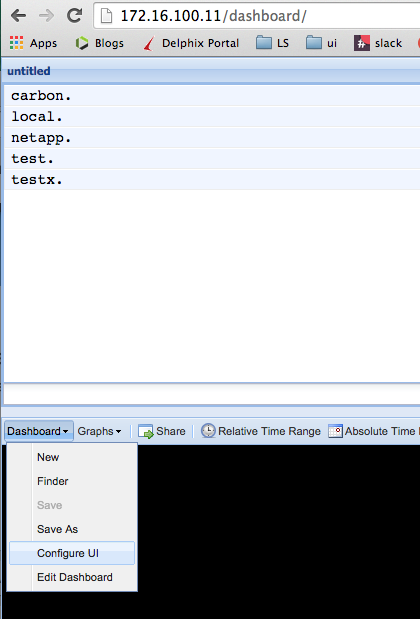 On the top left of the Graphite interface I can click on “netapp” and continue expanding until I get to the I/O metrics. 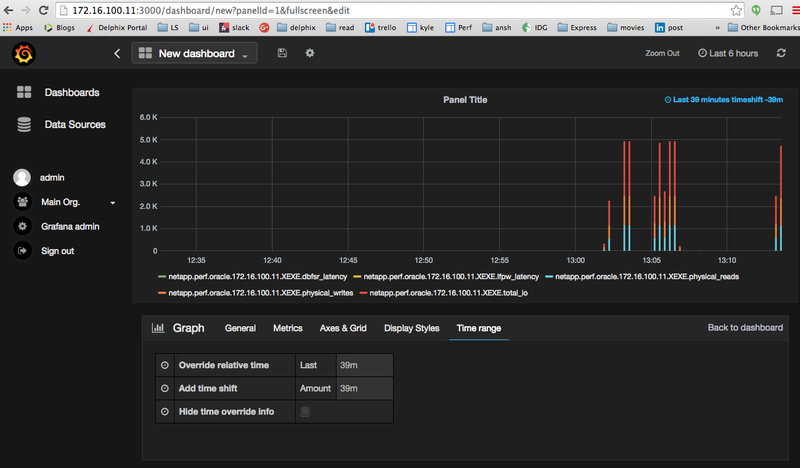 I can then click on any of the metrics to see the graph. Choose metrics by clicking on the names in top right. Each time you a choose a name, a list of next level list of names will be shown until you choose the actual metric. Then click “Add new” in the top right. Name the data source “graphora” in this example. Then click “select metric” in the middle of the screen just below the “metric” tab label. The whole combination of technologies is interesting – Docker, Oracle, Graphora, Graphite, Grafana etc. In this particular case with Graphora I wonder if it would just be easier to distribute the 2 files necessary to run Graphora instead of a Docker container. I don’t know. Docker is cool. Docker makes a lot of sense for things that have many files and things that I want to run multiple concurrent versions of without having the different versions interfere, but is it overkill for a couple of python files? It’s nice that with docker, one doesn’t have to have any download or install instructions. It’s as simple as “docker run container”. When it comes to data collection and graphing, it’s attractive that these packages take care of so much of the scripting and plumbing. For example when it comes to collecting data, I tend to either stuff it in flat files or stuff it in Oracle. Neither of these approaches is great. Flat files are inefficient and require a lot of coding. Oracle his huge and makes deployment a bear if one depends on it. 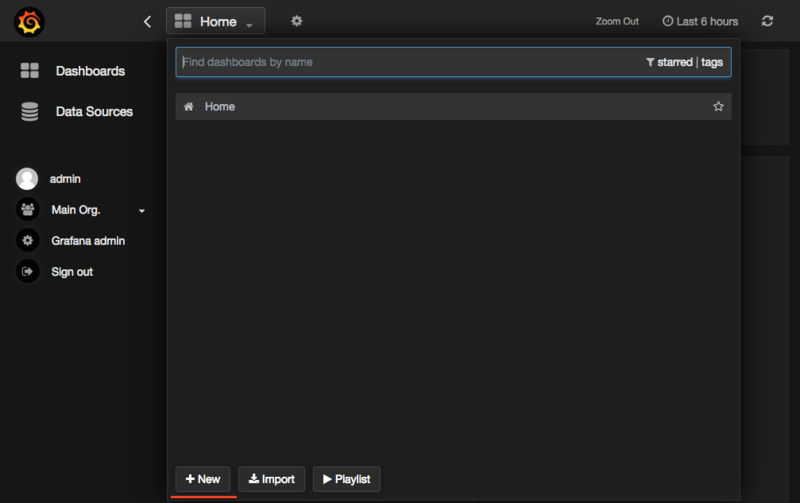 WIth graphite it’s great that it comes with aggregation routines and purging routines. All in all, quite intriguing. I guess if I want to get going fast, then graphite might be a good way to display a bunch of statistics in line graphs. On the other hand, the problem that I see missed routinely in the industry is that creating performance dashboards is a lot more then pasting up a bunch of line graphs. Data visualization, in order to be powerful, needs a lot of intelligence in what metrics are chosen, how they are aggregated, correlated and displayed. Often the display requires a customization and new approaches to displaying data visually. 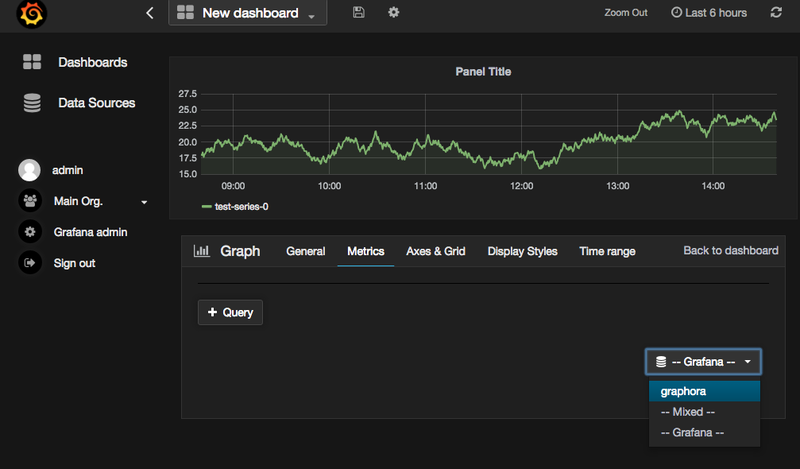 What I want to see more are pre-set dashboards that intelligently layout and correlate data for particular use cases. Use cases in the realm of performance monitoring of IT systems tend to cover the same types of situation – where are you spending time, how much CPU, I/O, concurrency contention etc. Yes SQL ! the conference Jan 26 & 27 at Oracle Test Data Management (TDM) – your downfall or triumph?